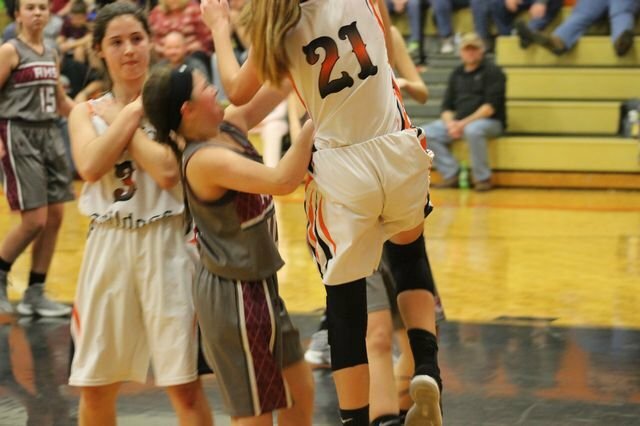 All four basketball teams competed against Rogersville Middle School on Tuesday night! The JV Girls lost, 14-28, JV Boys won 41-18, Varsity Girls won, 40-21, and Varsity Boys won 33-28. Thanks to all who came out to support our Bulldogs! Click here for game pictures.